West Pasco Pregnancy Center | We offer many FREE services like confidential counseling (including pregnancy and post-abortion counseling). 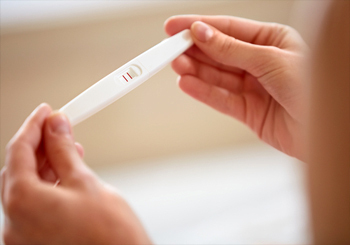 Think you're pregnant? Are you considering an abortion? You’re probably feeling a little overwhelmed, and you don’t know quite what to do. 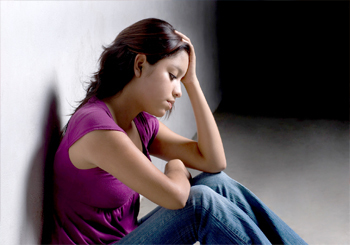 The West Pasco Women's Wellness & Pregnancy Center is here to help. We’ll educate, support, and empower you to make the best choice for you. And the good news is, all of our services are free. 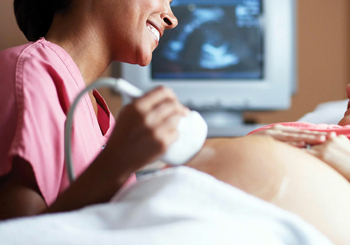 West Pasco Pregnancy Center offers quality medical testing and confidential ultrasound exams. Please complete the confidential online form and you will be contacted by one of our staff members to setup an appointment .